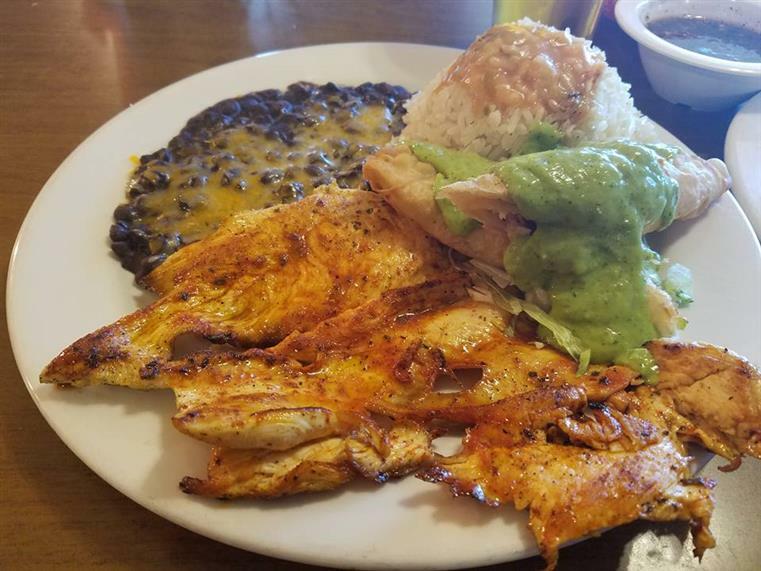 When you want food in Orange, CA, come to Los Cabos Mexican Restaurant! 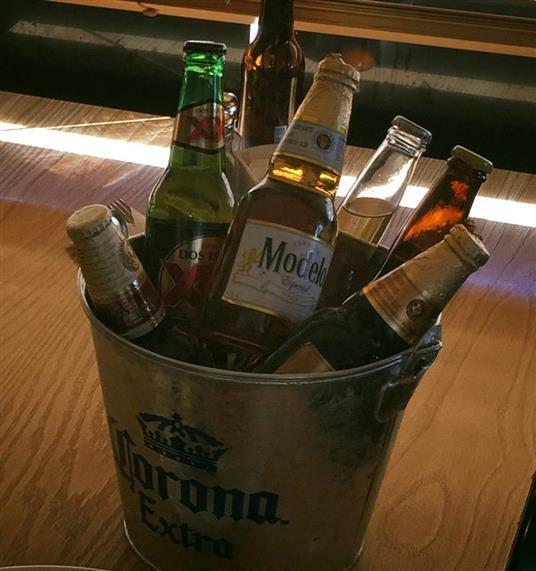 We offer a wide array of traditional cuisine and Authentic Mexican Food such as Menudo and Carnitas. We also provide Private Parties, Catering and much more. We pride ourselves on the excellent service we provide to our customers and our affordable rates. Our food is prepared with the freshest ingredients and our staff is friendly. 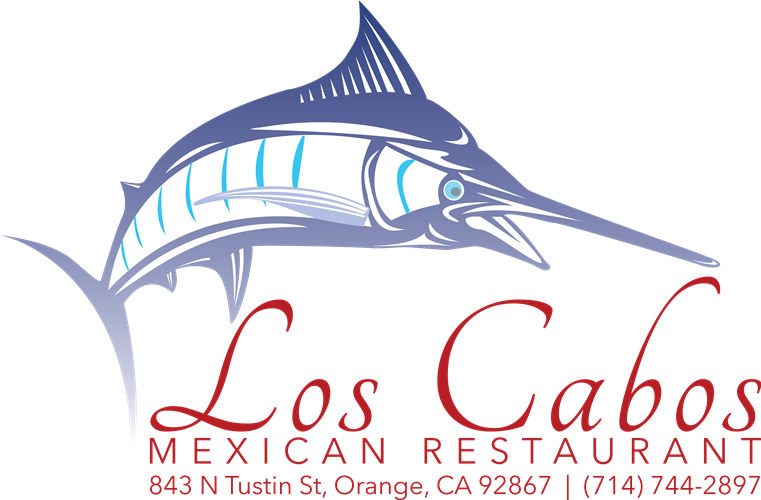 For great service in Orange, CA, call on Los Cabos Mexican Restaurant. 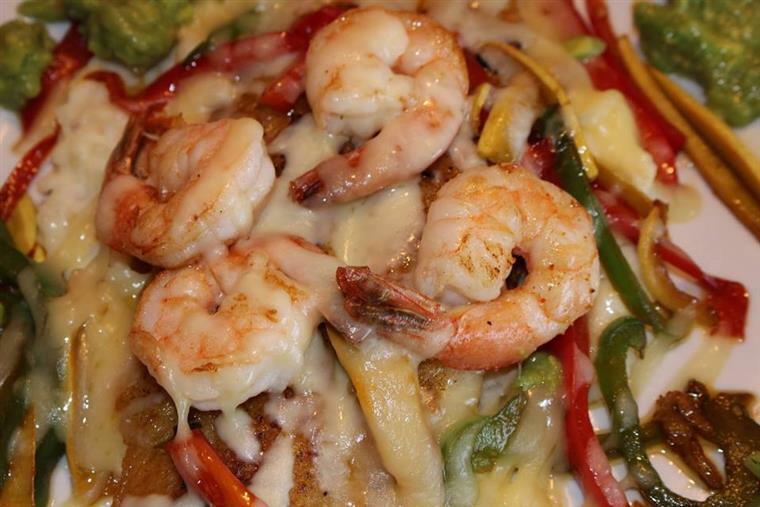 Make any event memorable with Los Cabos Mexican Restaurant!